If the answer is yes, probably you have had episodes of myoklonus, so are called these sudden and involuntary muscles “twitching”, that sometimes happen when we are sleeping. 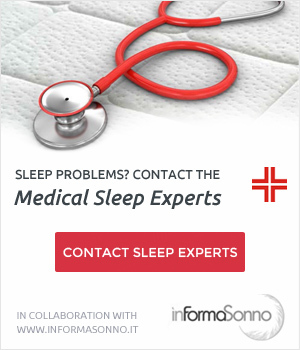 If you would like to learn more about the myoklonus sleep, do not miss this article! When we speak about myoklonic jerk, we’re referring to an involuntary muscles spasm, for example the hiccup is an episode of myoklonic jerk. This kind of disorder, aka physiologic myoklonus, it’s very common among healthy people, nearly 70% of the world’s population suffer from it more or less frequently. In almost all cases these “spasms” take place when we’re falling asleep and often are associated with dreams or with the sensation of falling down or losing balance. 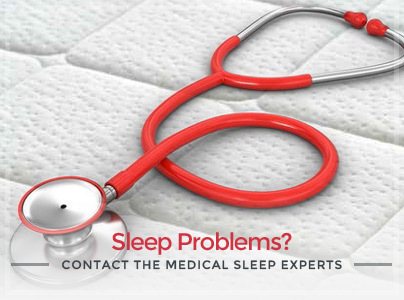 The transaction between wakefulness and sleep is a very special phase for our organism, that’s why these nightly muscles spasms are exclusively due to physiological causes that no requires any therapy. May We Reduce This Annoying Trouble? The best advice we can give you, in addition to talk with your doctor in case of too frequently episodes of myoklonus, is to limit the sources of stress. We also suggest you to avoid or at least reduce the caffeine assumption. Do Not Forget To Sleep Well! 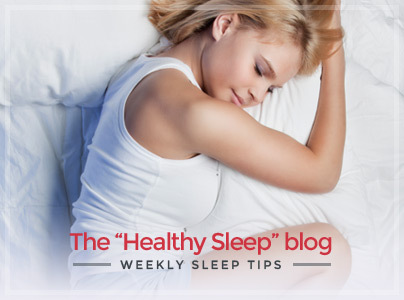 Surely you know that a healthy sleep is one of the most important condition for a healthy lifestyle. Choose carefully your bed system: Mattress, bed base, and pillow have to be selected according to your needs and physical characteristics. 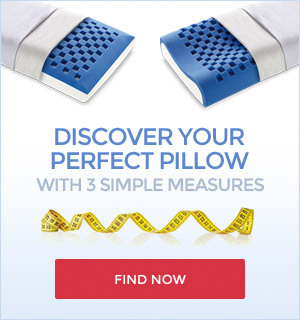 Find out now the mattress retailer closest to you and test today the matress that best suits your needs!